What do black people think about being black? Buffalo filmmaker Korey Green and producer Pete Johnson asked lots of people that question, most of them in Buffalo. 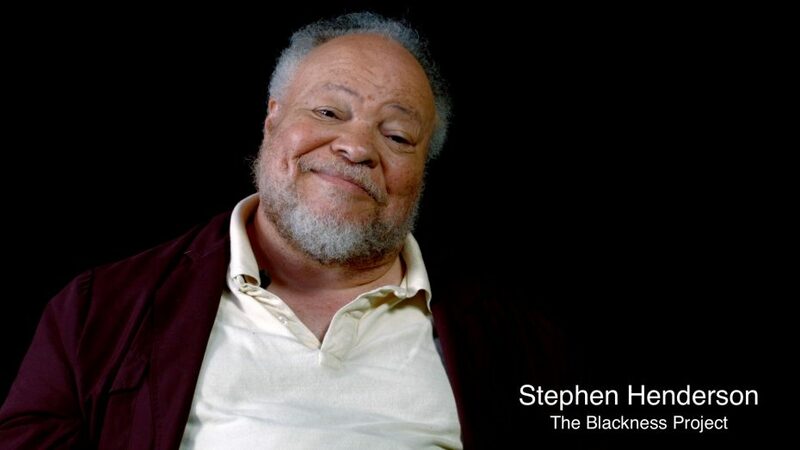 The result is “The Blackness Project,” an hourlong documentary in which African-Americans talk candidly about being black. The film will debut during Black History Month at 7:30 p.m. Feb. 9 at Burchfield Penney Art Center. “Normally my films are focused on dynamic acting, beautiful shots and great sound and color,” Green said. “This film is focused on the message. These are real stories from real people. “I really want people to focus on what’s being said, and to put themselves in somebody else’s shoes,” he said. Green, 36, said these are troubling times in which the racial divide is going in the wrong direction. “I hope someone from the East Side of Buffalo can make a difference,” he said. Green’s first film was in 2006 and about Buffalo, “The Forgotten City.” He made a documentary shot in Ghana called “The Experience,” and a feature called “The Romans,” in which he partnered with Buffalo School Board member and former Sabres executive Larry Quinn. Green started Black Rose Production House which is producing the film with Johnson’s Xavier Films. He also has made short films, music videos and commercials. His inspiration for the film was the 2014 documentary series “The Whiteness Project,” which debuted on PBS’ “POV” and looked at how white people identified with their ethnicity. The first installment of the provocative series by documentary filmmaker Whitney Dow consisted of 21 interviews filmed in Buffalo. Primary interviews for “The Blackness Project” were done in Buffalo with others in New York City, Washington, D.C., and Provo, Utah. Green said he was most surprised by the “accountability” of the people on camera. “For the most part, the majority of people accepted responsibility for what we need to do as a people, rather than focusing on the things that happened to us,” Green said. The film seeks to encourage conversations that lead to community-wide solutions, rather than fostering division, Green said. Among those interviewed are Mayor Byron Brown and actors Stephen McKinley Henderson, Lorna Hill and Willie Judson. Panelists include Quinn; University at Buffalo professor Henry Louis Taylor, Carl Paladino, a developer, former Buffalo School Board member and Republican gubernatorial candidate; Jamil Crews, president of Buffalo Urban League Young Professionals; and Peggy Bertram, CEO of Jehudi Educational Services in Buffalo. Screening is at 7:30 p.m. Feb. 9 at Burchfield Penney Art Center and followed by an interactive panel, “Why talk about race?” Tickets are $10. theblacknessproject.org.